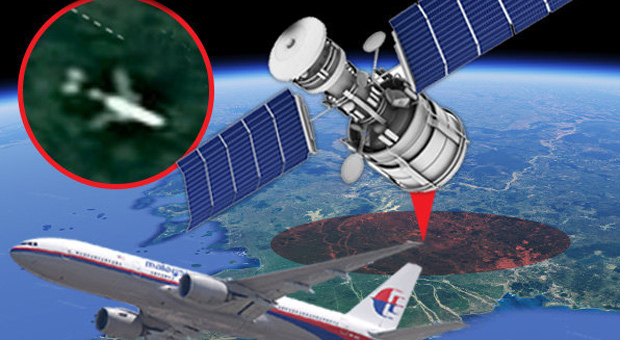 China has launched a special satellite to prove that the missing flight MH370 crash site is in the Cambodian Jungle. 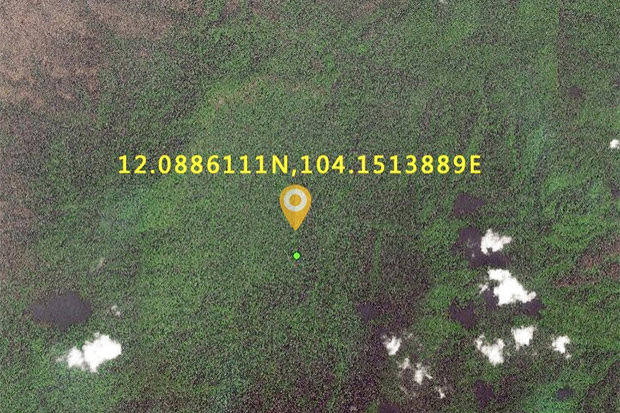 Earth observation company Space View has examined the mountainous terrain 60 miles west of capital Phnom Penh in search of the missing plane. The mission was in response to a Google Maps sighting from a tech expert Ian Wilson, who spotted the plane. 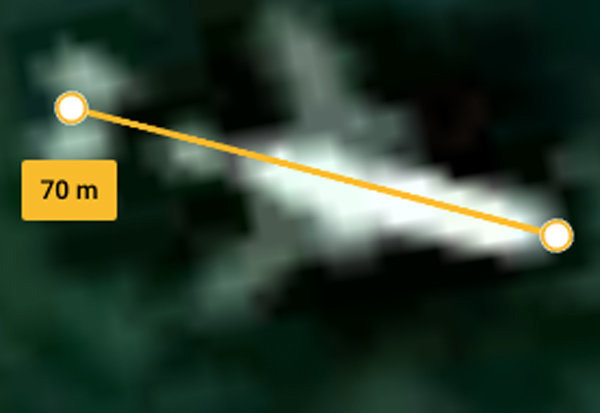 Wilson's spot shows a plane measuring 70 meters, just slightly longer than the 63.7m of MH370's doomed jet, but with a mysterious gap between the body and tail. 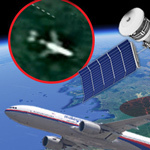 The DS reports: Space View – authorized by the Chinese government – has published images it says pinpoint the same spot after the Malaysian Airlines plane disappeared. Unlike the Google Earth sighting, the plane is not visible in the snaps and the company claims this rules against Wilson's theory. However, the coordinates do not match Wilson's and the snaps are captured from a markedly higher position than Google's. In a tweet referencing Daily Star Online's story, Space View wrote: "Stakeholders and bystanders plead Space View to shoot at the site. However, Wilson is adamant that the Google Maps spot needs to be examined and is planning to visit the site using a helicopter. And private investigator Andre Milne – founder of military technology company Unicorn Aerospace – has called for the tech giant to zoom in on the spot using its own satellites for a clearer shot. Wilson previously told us: "Just thinking about it makes want to move quickly. "I’d like to know one way or the other and put this to bed so it doesn’t drag on. "Google could help with that and hope they do. "I'm in the same camp (as Milne) with regard to Google pointing a satellite at the coordinates and getting an answer, if that's possible. "But I'd like to go sooner rather than later and really need to set aside and sort a plan." And Milne added: "Based on the highly suspicious claim made by Malaysian ATC to Ho Chi Minh ATC, it would be very helpful if Google would be available to take a moment and revisit the suspect location with real-time satellite technology. "To rule in or rule out this site as being one of the two possible land sites we are cross referencing as per my investigation." The plane took off from the Malaysian capital of Kuala Lumpur to Beijing on March 8, 2014, and disappeared during a handover between Malaysian and Vietnamese air-traffic controllers with the transponder shut down. 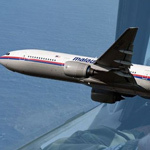 Records released by the Malaysian Transport Ministry show that air traffic controllers were told by Malaysian Airlines the plane was in Cambodian airspace. Hoh Chi Minh City controllers even sought confirmation that it was in Phnom Penh, east of Wilson's Google Maps sighting. But this was later judged to be incorrect. Investigators believe it crashed into the Indian Ocean, although they concede they will never know until either the jet or black boxes are found.